🌟 I haven’t heard much about this book before getting an ARC from the publisher, which I want to take the chance to say Thanks to. 🌟 I have finished Uprooted lately which mentions Yaga and I googled that character and started reading about her! I think I was lucky enough to have a short book all about her. 🌟 I felt that this short novel, written in verse is like the average books in the same genre! My problem with those books is that they can never be amazing from start to end. This was like that, it would mesmerize me at some verses and lose me at others. I think the author is beyond my introduction as at the back cover it mentions that she has written 365 books?!! That’s amazing! 🌟 The story itself is OK, I liked the modern intake on the story and that Baba Yaga is keeping up with our modern world, which I did not expect and thought that this will be in an older time era. The story also discusses some important subjects such as acceptance and family and societal roles! 🌟 Summary: I do like books written in verse when I want something fast and informative and does not require me giving much thought into it. 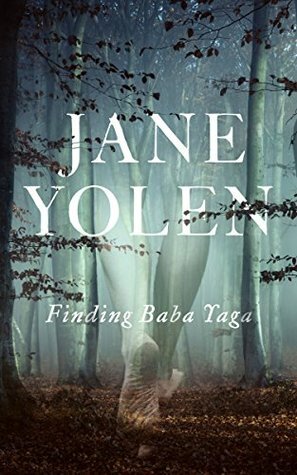 I think Finding Baba Yaga is a good one for all of those interested in her and those who likes poetry and verses! 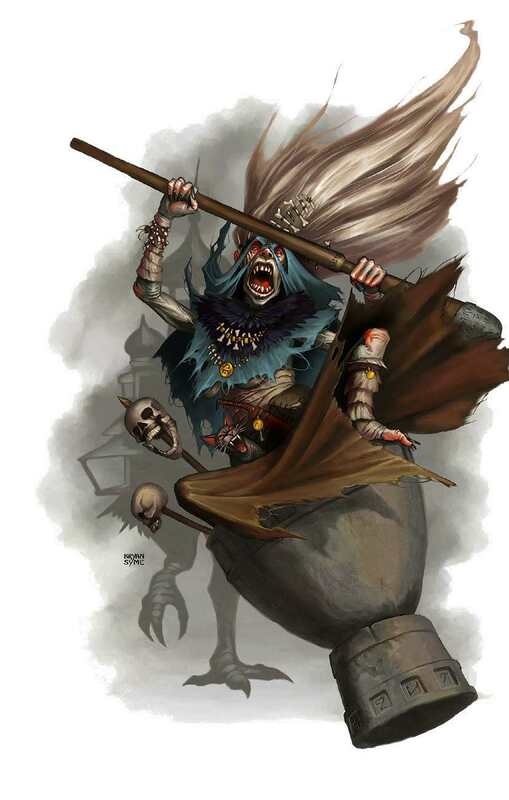 I love anything about Baba Yaga but not sure if I could do verse or not. Great review!